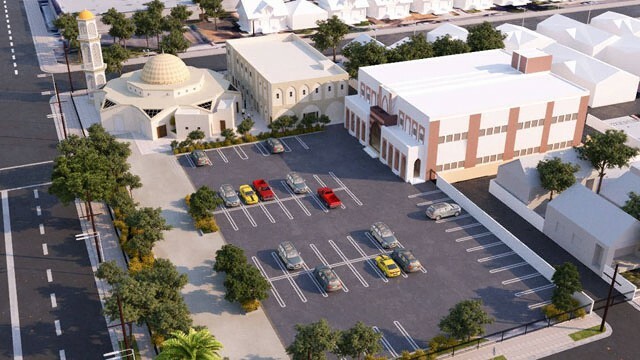 Our new Masjid complex will be constructed on 56,000 square feet of land currently owned entirely by the Bilal community. 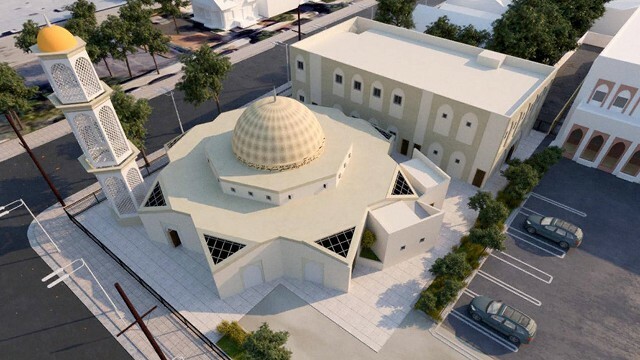 Upon completion, this new Islamic Center will serve as a landmark for Muslim culture in Los Angeles. Generations of the city's diverse Islamic community and visitors from across the globe will benefit from this historic effort. Completing this project will take YOUR support! 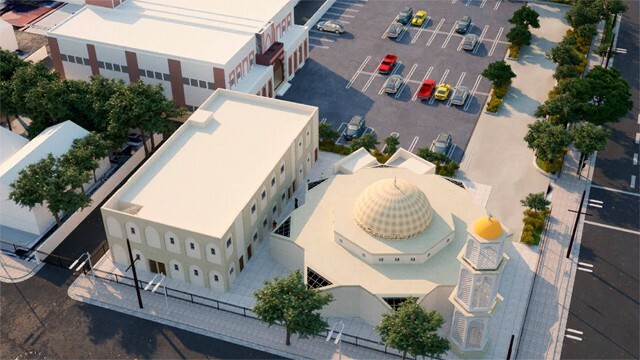 Please donate to our once-in-a-lifetime opportunity, and help build this beautiful new Masjid in America's second-largest city. 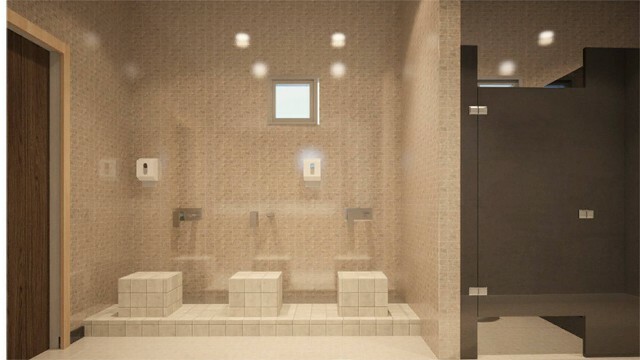 100% of your donation will be used for building the Masjid and is entirely tax deductible. Masjid Bilal Islamic Center is a non-political, non-profit, 501 (c) 3 charity organization. 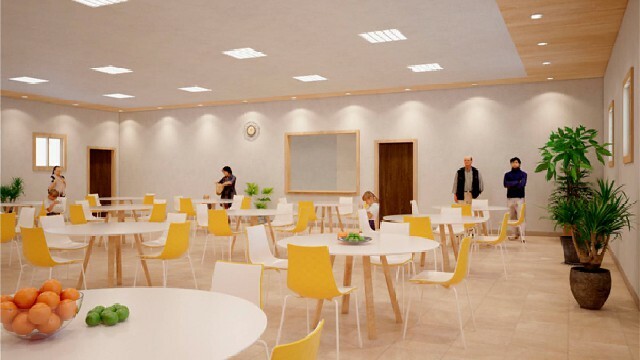 Read more about the history of this project! 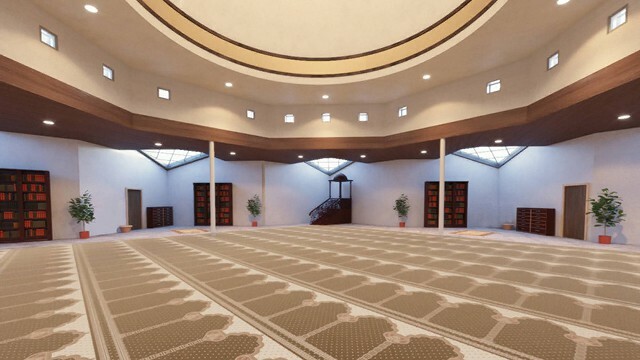 Please help this effort to rebuild our Masjid for the City of Los Angeles.